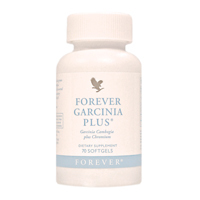 FREE Delivery in Singapore for Orders above $150! Blend away imperfections and even out skin tone for a natural, flawless finish. 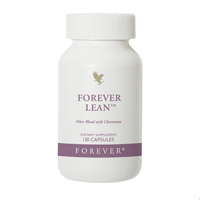 Great for dark circles, freckles, blemishes and all imperfections. 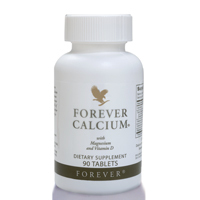 Promotes good bone health with ultra dense Calcium Citrate combined with Vitamin D and magnesium which help in the body’s absorbtion of calcium. 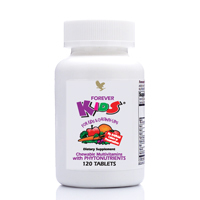 Gives your child vital vitamins, minerals and phytonutriends they may be lacking in delicious chewable tablets. The Sonya Skin Care Collection contains Aloe Purifying Cleanser, Aloe Refreshing Toner, Aloe Nourishing Serum, Aloe Balancing Cream, and Aloe Deep-Cleansing Exfoliator. 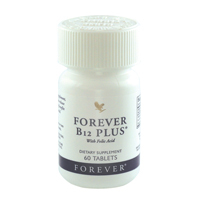 Promotes blood circulation to the brain assists in metabolism, concentration and alertness while relieving fatique. 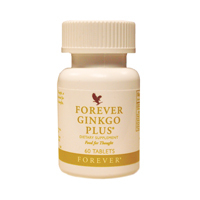 Ginkgo is combined with Chinese herbs lingzhi, cured fo-ti and schisandra berries. 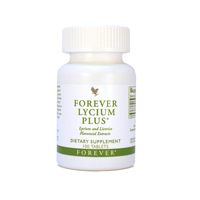 Helps to enhance complexion, relieve mild upper respiratory discomfort, enhance complexion, maintain good vision with Lycium and strong antioxidant licorice. We are not accepting orders at the moment. Thank you for visiting us. 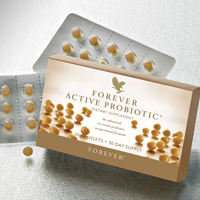 We are proud to bring to you the highest quality products made from the purest Aloe Vera. 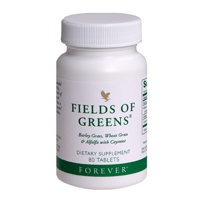 Most of our products have the first ingredient as Stabilised Aloe Vera, so you can be sure you are getting your money's worth. Feel free to look around, and don't hesitate to contact us if you have any inquiries or wish to purchase. Have a pleasant stay!